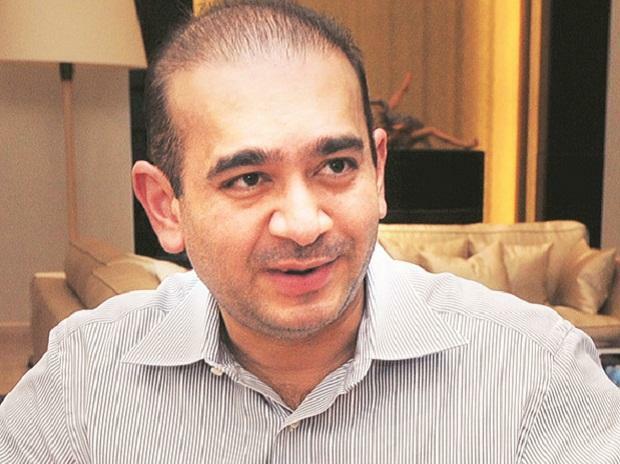 A clash between two law enforcement agencies over the liquidation of fugitive diamantaire Nirav Modi’s assets has come to a pass. The special court hearing the Prevention of Money Laundering Act (PMLA) cases has on Wednesday permitted the income-tax (I-T) department to auction 68 modern Indian artworks belonging to him, which were provisionally attached by the Enforcement Directorate (ED). The I-T department had seized 173 paintings worth ~57.72 crore (book value) during the search operations at the Mumbai office of Camelot Enterprises, an alleged shell company of Nirav Modi, who owes ~96 crore in taxes. Later, the ED had also provisionally attached the paintings. The tax authorities have also moved a special court seeking the auction of 68 paintings. The PMLA court directed the I-T department to recover dues and deposit the sale proceeds as fixed deposits in State Bank of India, with a copy of the receipt to be submitted to the court. Legal experts say the ED has the first right over the attached properties as it deals with criminal offence which supersedes civil offences like tax evasion. Hence, even after the liquidation, the ED will recover its dues first. Subsequently, the PMLA court also allowed the ED to auction 11 of Nirav Modi’s automobiles, including Rolls-Royce, Porsche, Mercedes-Benz, and Toyota Fortuner. Besides, the court also issued a non-bailable warrant against Nirav Modi’s wife Ami. Nirav Modi was arrested by Scotland Yard in Holborn on Tuesday, and produced before the Westminster Magistrates court on Wednesday to contest his extradition from the UK to India over the embezzlement allegations. Nirav Modi was denied bail. So far, the ED has attached ~1,873 crore worth of assets owned by Nirav Modi in connection with the Punjab National Bank (PNB) letters of undertaking (LoU) fraud, which had triggered losses to the tune of ~13,000 crore to the bank. Nirav Modi’ three firms — Diamond ‘R’ Us, Solar Exports, and Stellar Diamond — had fraudulently issued LoUs aggregating to $1015.35 million during the period from February 2011 to May 2017 from PNB. Meanwhile, the enforcement agency issued 18 letters rogatory to Armenia, Belgium, China, France, Japan, Malaysia, the UK, and Singapore, seeking judicial assistance for further course of action.